Aluminum window awning disposal isn’t exactly difficult. But, it is time-consuming. And, you’ll need some common household tools and at least a couple of hours to do it on your own. Although, it’s best to have a set of helping hands to make it a little more easy. So, let’s take a quick look at aluminum window awning disposal and what it means. 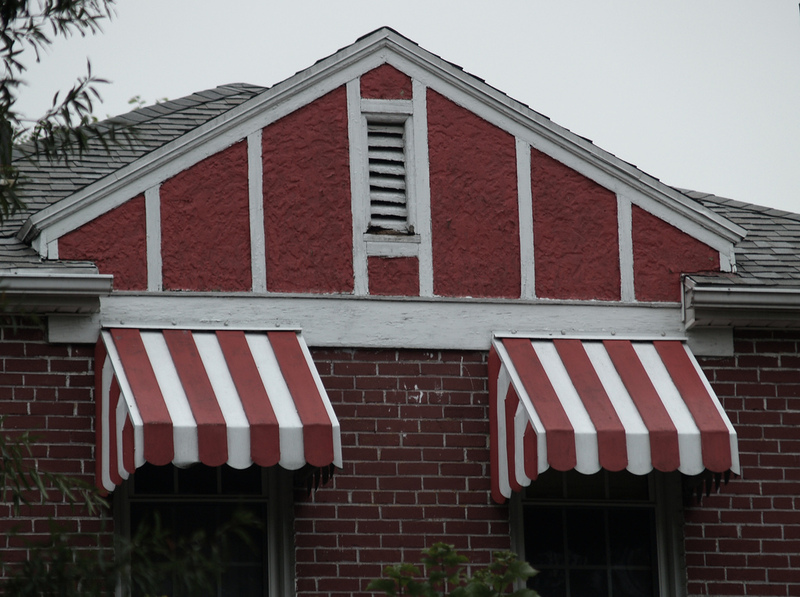 Because these awnings are made of aluminum, they can be sold for a little extra cash as scrap. Take them to a scrap metal yard, have them weighed, and sell them. If you don’t want to fool with the necessary preparation work to sell those awnings as scrap metal, you can simply call a junk removal service and have them hauled away for you. Determine how it’s attached. Most aluminum window awnings are fastened to the exterior wall of homes and some are fitted with weatherstripping or caulked to make them more functional. Typically, aluminum window awnings are attached to the walls with retaining screws or bolts. Unfasten the retaining screws or bolts. Unfasten the retaining screws or bolts going into the wall. You might need a ratchet and socket or a drill-driver to break them free. Exercise caution so you don’t break the bolts or screws themselves. Carefully pull the awning away from the wall. Next, carefully tug at the awning to begin to pull it away from the exterior wall. Do this with caution to avoid falling off the ladder and causing harm to yourself. Repeat the process for any other window awnings. Now that you have one awning removed, you can repeat the same process for the remaining ones around the house. Then, you can either replace them or not. If you need junk hauling of any kind, just phone 800-433-1094 or visit Junk Garbage Removal.